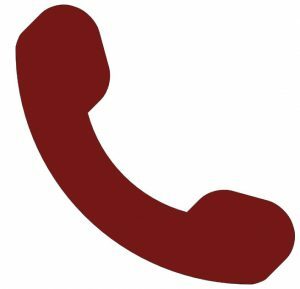 Archaeological Research Services Ltd were commissioned by F.H. 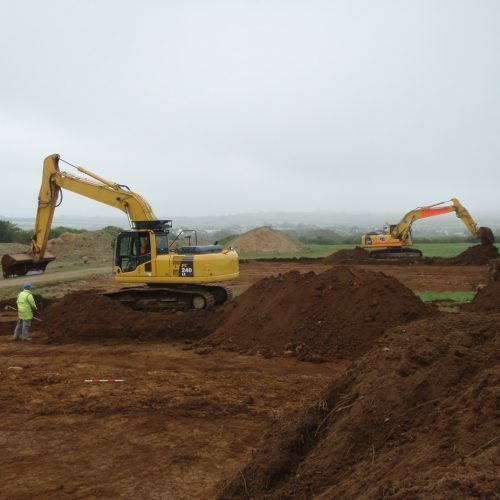 Gilman and Co to undertake an archaeological strip, map and sample across the site of an extension to an existing quarry works near Haverford West at Bolton Hill, Pembrokeshire, Wales, extending over an area of 12ha. This work was undertaken so as to allow for a complete mapped record of all archaeological remains surviving on the site together with targeted excavation of features. Activity of probable prehistoric date had been documented in advance of excavation and had suggested the presence of several possible burnt mounds. The site is also located in close proximity to a gold hoard dated to the Bronze Age, although no evidence for other hoards or a burnt mound was found during the excavation. The site revealed evidence of six phases of activity, predominantly from the prehistoric period, including a pit containing charred material and fire-cracked stones dating to the Mesolithic-Neolithic transition, midden pits associated with mid-Neolithic Impressed Ware, a cluster of pits and postholes of Chalcolithic (Beaker) date which may represent a building, an isolated pit containing early Bronze Age pottery and a smaller cluster of late Bronze Age pits and postholes, which may also be the heavily truncated remains of a building. An important assemblage of mid-Neolithic ceramics was recovered from the site. The material comprises Impressed Ware, sometimes referred to as ‘Peterborough Ware’, which came from the fills of isolated ‘midden’ pits cut into the substratum. Some Neolithic-derivative, Beaker and late Bronze Age ceramics were also recovered from the site, along with 38 chipped lithics. A post-medieval enclosure was also excavated, although the lack of any structural evidence or material culture associated with this feature makes ascribing a function to this feature impossible. A total of 19 radiocarbon dates have now been produced from Bolton Hill Quarry making the site an important contribution to prehistoric studies of south-west Wales. The results of these excavations are of significance to research into the Neolithic and Bronze Age periods in Wales in particular, and in Britain more widely, given the radiometric dating associated with the Impressed Ware ceramics, as well as evidence for activity during the Mesolithic – Neolithic transition and possible buildings dating to the Chalcolithic (Beaker) and late Bronze Age. 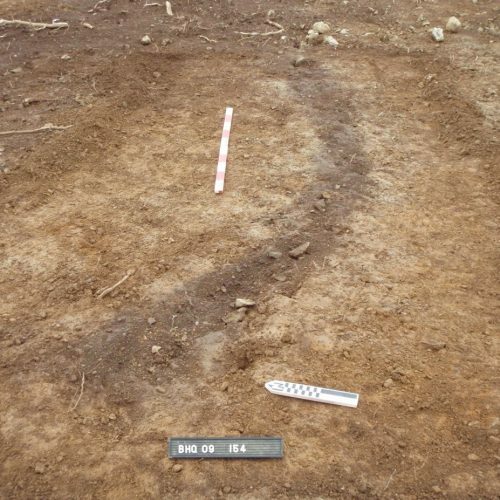 The results will be of use in developing understanding of Middle and Later Neolithic landscape occupation, as the tradition of burial of domestic midden material shown at Bolton Hill is in keeping with other sites in Wales, such as Parc Bryn Cegin (Kenney 2008), as well as further afield at sites as far apart as Kilverstone, Norfolk (Garrow et al. 2005) and Cheviot and Lanton Quarries in Northumberland (Johnson and Waddington 2008; Waddington 2009).